The IMNDA receives no state or HSE funding towards the nursing service, it’s funded entirely by public donations and fundraising activities by people like you. Can you help us sustain our crucial nursing service so people like Andrew have vital expertise and care to turn to? 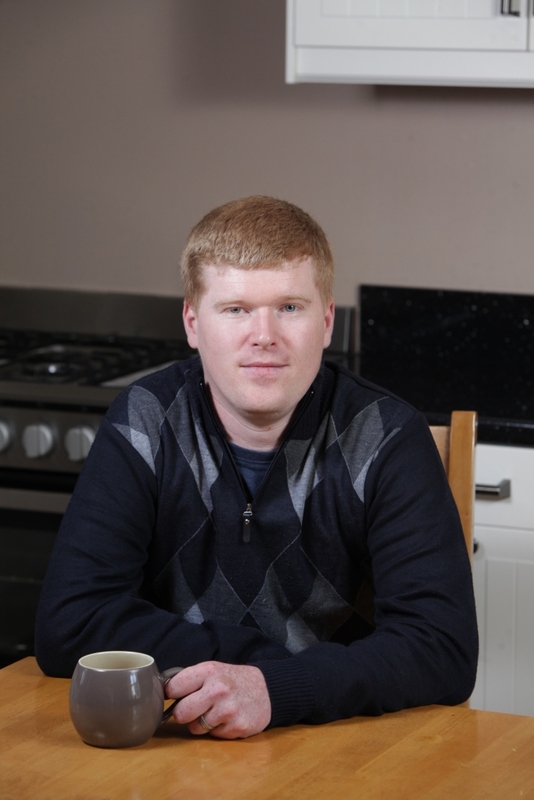 Andrew is 33 years old and was diagnosed with MND in February 2015. Two years ago he cycled 150km for charity. Now he struggles to walk to the letterbox at the end of the driveway. The IMNDA is inviting you to make a real difference to people living with Motor Neurone Disease. This sponsorship scheme will enable the IMNDA to provide the service of a dedicated nurse specialist in your local area. Why Support the MND Nursing Service? The IMNDA is a small organisation that receives minimum funding from the government. We have a huge dependency on our community to help to make our work possible. Because the government won’t help, we need your help in order to continue providing the vital service of nurse specialist to the MND community.